Way back in October of 1843, Sam Houston and other Republic of Texas leaders camped near Grape Vine Springs to meet with leaders from 10 Indian nations. From that meeting, the treaty of “peace, friendship, and commerce” opened the area for homesteaders and paved the way for the establishment of the town of Grapevine, Texas. Early in its history, Grapevine was a center for agriculture. Wild grapes grew naturally in the area, but soon farmers were also cultivating cotton and cantaloupe. Until the 1970s’, Grapevine hailed itself the “Cantaloupe Capital of the World.” It was during the 1970’s that the Dallas Fort Worth International Airport was opened, which encompassed a significant part of the city limits of Grapevine. At the time, it was the largest airport in the country. The airport spurred massive development, and the population of Grapevine grew quickly. Today Grapevine’s economy is mainly based on commerce and tourism, with airport travelers making up the majority of the visitors to the city. Along with tourism, Grapevine is also known for its wineries, historic downtown corridor, and recreation opportunities at Grapevine Lake. Watch this video to see some incredible shots of Grapevine. Grapevine is a great place to live because of the economic prowess of the Dallas-Fort Worth metroplex, but also because of the warm climate. If you don’t like snow and cold winters, Grapevine is the place to be. This area in north central Texas experiences mild winters and hot, humid summers. Many people like this type of climate. Unfortunately many household pests like it as well! Those familiar with the area know that everything is bigger in Texas, and that includes the pest population. Residents of Grapevine may experience year-round frustration with ants, termites, and spiders. The mild winters mean that insects don’t slow down much, and are constant nuisances. This part of the U.S. is home to two of the most dangerous spiders in the country, the brown recluse and the black widow. It is also home to plenty of scorpions, rodents, roaches, etc. In recent years, bedbugs have begun to be a major problem again in the United States. While they were once nearly eradicated, they have come back with vengeance. Bedbugs are known as the hitchhikers of the animal world and will often spread via clothing, bedding, and luggage. Tourism heavy areas, like Grapevine, may be more affected by these annoying bugs, so it is important to catch the problem quickly before a major infestation occurs. With all of the problems that are caused by pests, it is necessary to have great pest control companies to help the residents of Grapevine. At Vinx Pest Control, we are committed to helping our customers get rid of their pest problems quickly and effectively. We use only the best and safest products, employ expertly trained technicians, and have the best guarantee in the industry. If you are not satisfied, we will come back between regular treatments to make sure that you are happy. 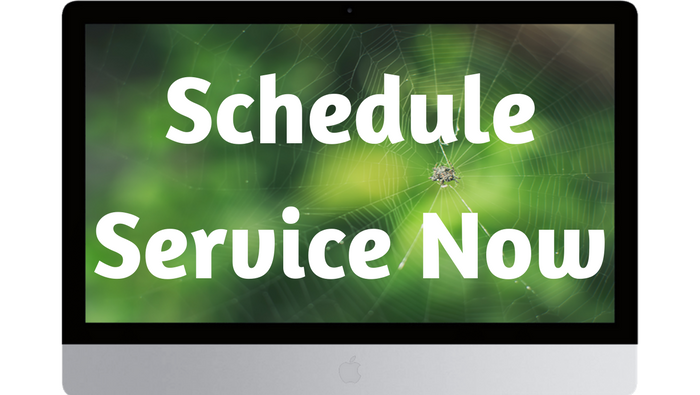 We know that each home and area has different pest control problems, so we customize our treatments to meet your individual needs. 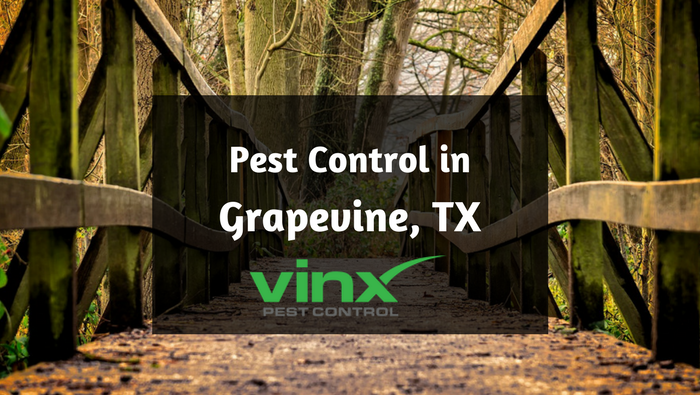 If you are looking for Grapevine Pest Control, give Vinx Pest Control a call today.